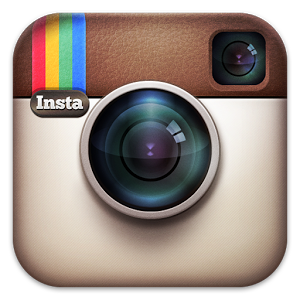 Instagram is a social network built around sharing photos. In 2015, the service introduced the ability to share video clips. Now it's about to implement another way of determining how popular those videos are becoming. Right now, the only feedback uploaders can go off are the number of likes and comments they receive. 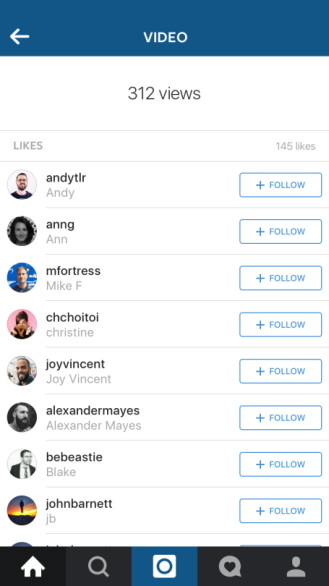 Soon, Instagram will introduce view counts. The information will appear where you would normally see likes, which you can still see by tapping Views. Anyone familiar with YouTube knows immediately the effect this has on determining, from a producer's perspective, how well a clip was received, and from a visitor's point of view, whether a video is worth watching. A change like this provides tools to help video makers tailor their content to match what viewers want, which in turn increases the chances that users view the network as a place to go for decent things to watch. Instagram wants to see video usage grow on its platform, part of the reason it released the Boomerang app for producing mini-videos last year. 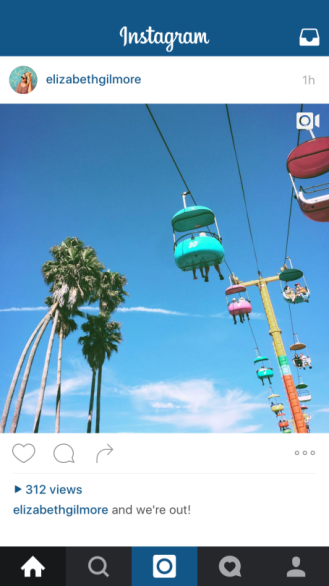 But with content still limited to 15 seconds, Instagram will continue to be more of a competitor to Vine than the likes of traditional video streaming sites. View counts are set to appear at some point in the next few weeks.